500 piasses que Tesla se met sous le chapter 11 d'ici le 31 décembre 2021 ? 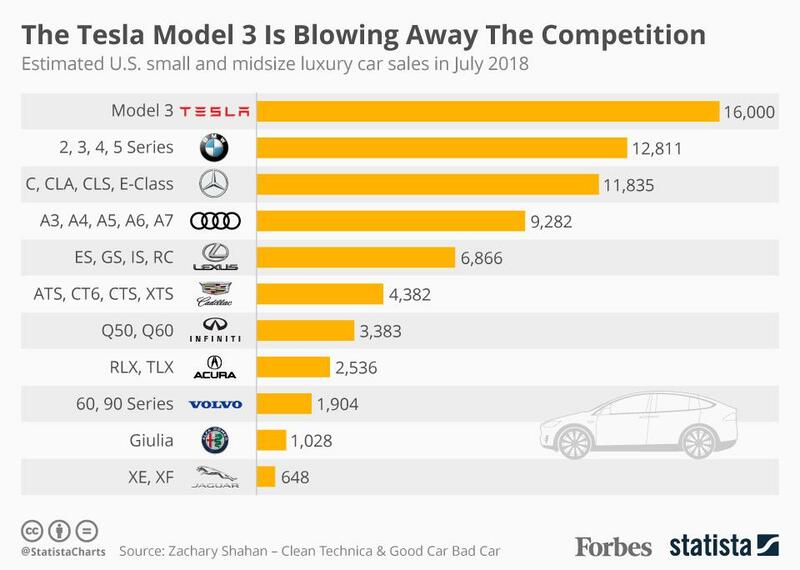 Tesla’s global sales in the 4th quarter were almost as large as Porsche’s and Jaguar’s sales combined, showing Tesla’s continued rise in the broader auto market. Un mag allemand pro Tesla? Penses pas.